connect with other service and support organisations that may be able to help them at this time in their lives. 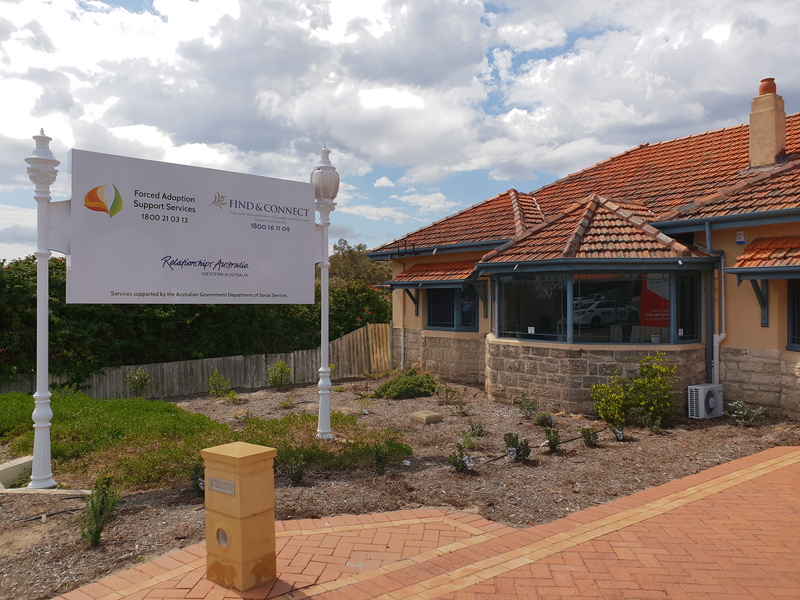 Tuart Place is a resource service for people who have been in out of home care in Western Australia. It provides a range of services including finding records, family tracing, counselling, computer classes and social activities. You can place notices in their newsletter if you are looking for family or people who were in care with you in WA. Tuart Place is located in Fremantle, Western Australia and is open three days each week.